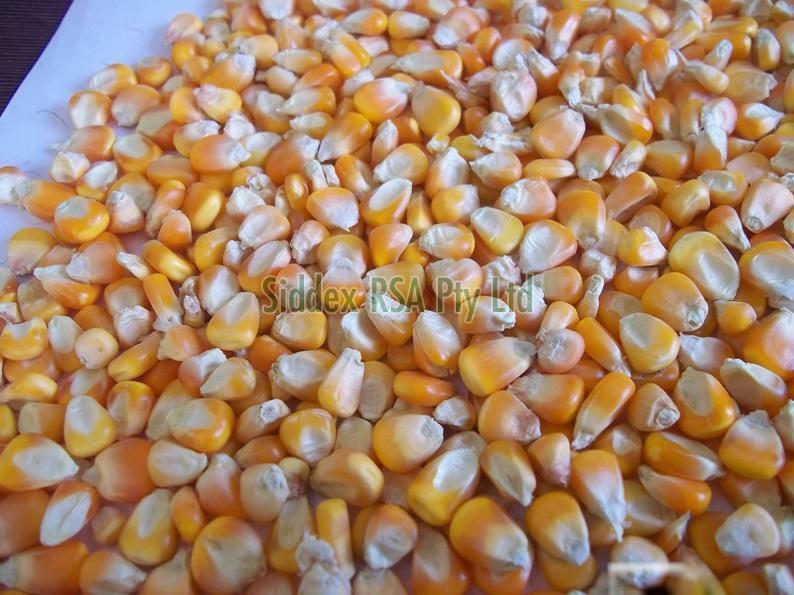 The Yellow Corn Seeds, provided by us, are acclaimed for their quality. Our entire range of products is made using high-quality and certified inputs, which are sourced from reliable vendors present in the market. Our quality auditors follow a strict selection process for the same. Using ultramodern packaging equipment and superior grade materials, we secure our products and make them safe from external damages. In addition, the packs are labeled properly for information.